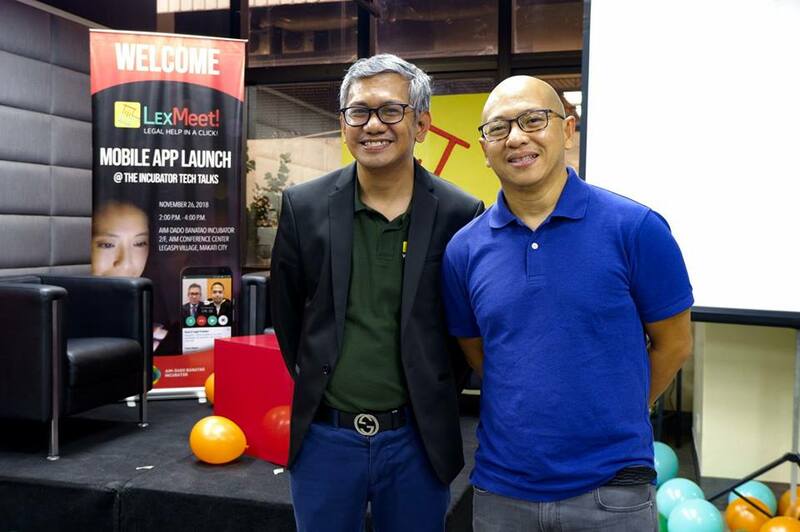 Seeking legal advice with lawyers is now made more convenient and affordable as LexMeet, a real-time on-demand online legal consultation webspace where lawyers and clients meet to solve legal problems is now launching its mobile application. 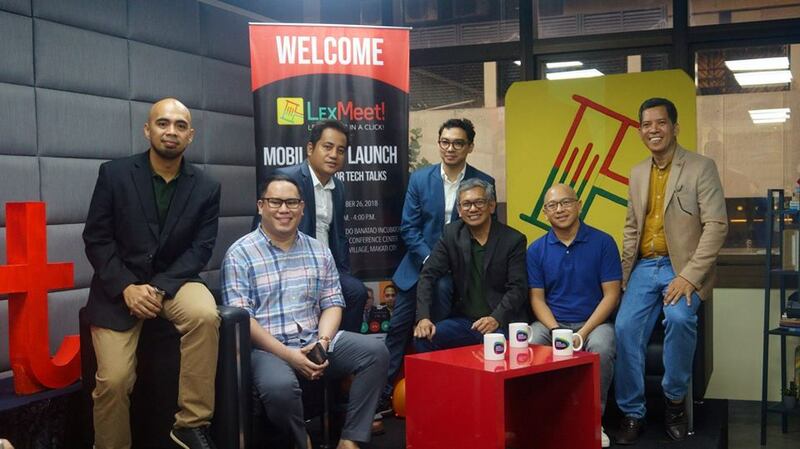 LexMeet solves difficulties on clients getting proper guidance on their problems that need legal remedies. Aside from fake attorneys lurking in the web as well as the nuances of Philippine law, there are also the rampant misinterpretations of common legal issues that just add unnecessary confusion to a prospective client seeking legal advice. In addition, the lack of access—physical or online—to a lawyer also compounds the issue, especially for Filipinos working overseas. All these concerns are what LexMeet wants to address - lawyer and legal service accessibility to the masses - by making online legal consultations readily available for Filipinos everywhere without breaking the bank. Using the LexMeet app couldn’t be any simpler. After the client registered their personal details for free, they can purchase credits—for as low as P500 via Paypal, Dragonpay, Coins.Ph and later on Google Pay payment gateways. Clients can initiate a legal consultation request where LexMeet will match their legal problem with a lawyer specialists that meets their requirements. Example, when a client submits his/her legal problem about the title of his/her condominium unit, LexMeet gives him/her a lawyers list with specialisation in Condominium Law. 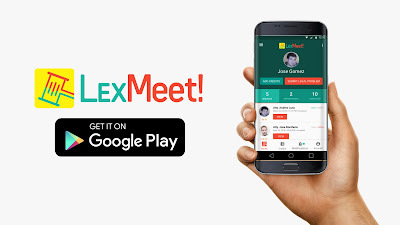 Clients have to submit in advance their legal inquiries and provide their stories, objectives and questions as well as supporting documents through LexMeet sign-up forms. All consultations are conducted over video or voice call— possibly imposing for non-tech-savvy folk, but nevertheless more effective than a lifeless chat window. Their credits are automatically paid to their matched lawyer after the meeting ends. Ratings and feedback mechanism help ensure that LexMeet’s crowdsourced network of 250 lawyers provide quality consults, which seems to be the case as it boasts over 7,500 clients and counting.